Which 7 Seater SUV Should I buy? — Auto Expert by John Cadogan - save thousands on your next new car! I stumbled across your YouTube videos >> and absolutely love them! I am in the market for a new SUV (7-seater) and after watching all the videos, I would like to what is the best option for me. We have 1 x child (3yo) and one on the way. Need something safe, modern, large and great to drive. Like to drive on dirt and mountain roads on the Gold Coast. Not interested in taking on the mighty but would like something a little more than just city and highway driving. The models I'm interested in are: Hyundai Santa Fe Series II, Kia Sorento, Mazda CX-9, Subaru Outback. Above right, clockwise from top left: Outback, CX-9, Sorento and Santa Fe. Thanks very much for the kind words. I’m very pleased you’re finding the reviews useful. Santa Fe and Sorento - all good for a bit of extended dirt road touring. Unfortunately, CX-9 has a space-saver spare tyre, and I don’t believe there is a full-sized option. 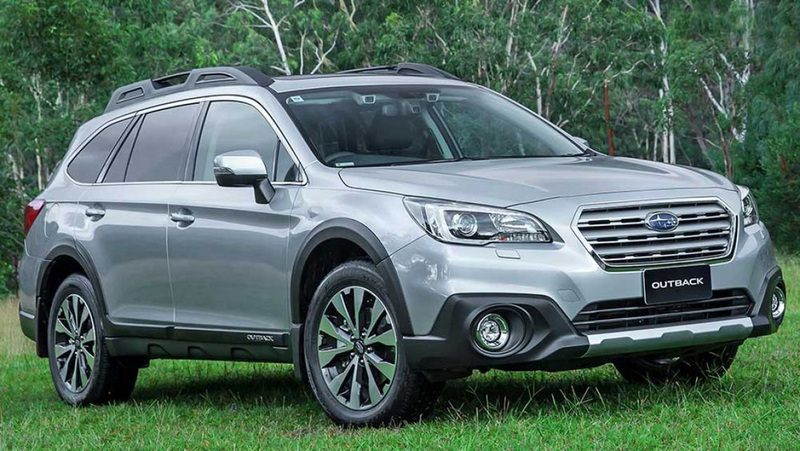 Outback is a good option too - but compared with Sorento and Santa Fe, Outback has only a 3yr warranty, and a short (6mth/10,000km) service interval - and Subaru services tend to be expensive. 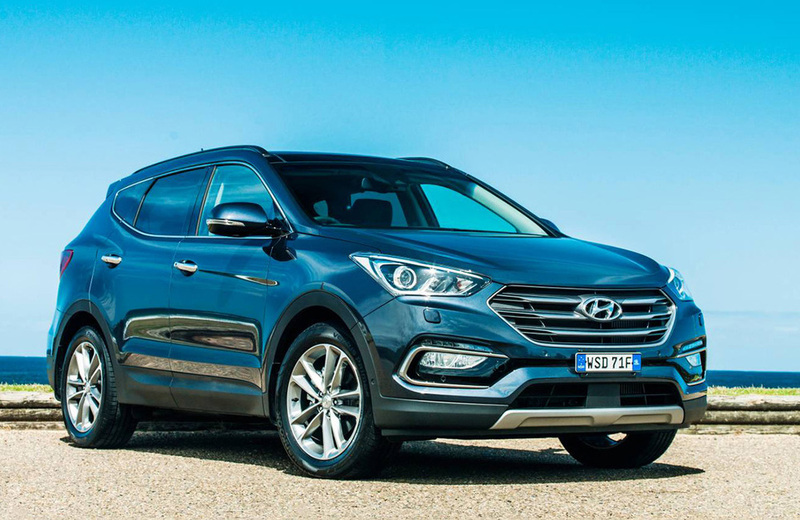 (Hyundai-Kia: 12mth/15,000km, capped price.) Outback has a full-sized spare. The Outback’s EyeSight safety system is very impressive, too. We get solid discounts on (in particular) Hyundai, Kia and Mazda, but also do OK with Subaru. If it were me I’d be flipping a coin between the Santa Fe and Sorento. Should I buy a Subaru WRX?